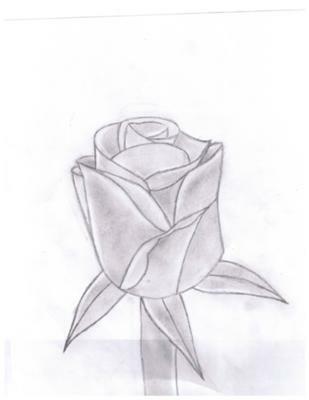 i decided to draw this because i was really upset, and the first thing that popped in my mind was a rose. it seems roses may have a profound healing effect on you. Your work is a perfect example of how you just followed your intuition...and, your healing rose drawing is very good!